A few weeks ago, I put together a list of the cutest travel mugs available at the moment. 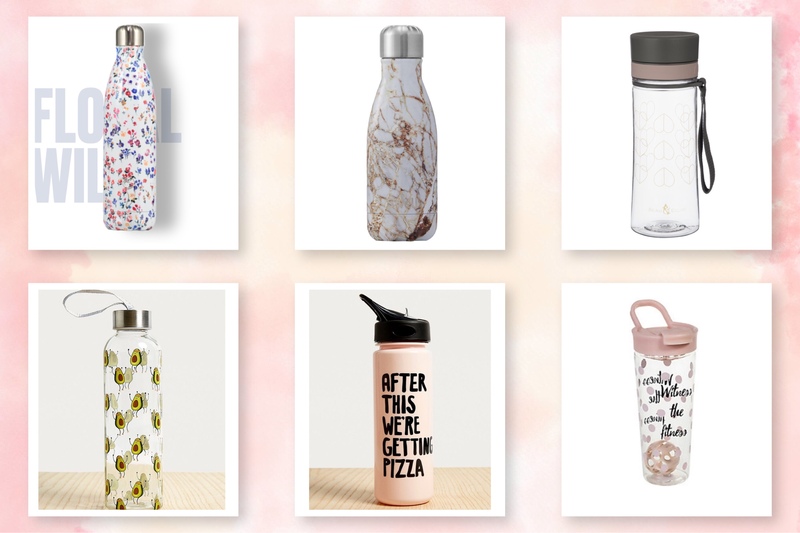 Today, I’m back with the same concept, but this time we’re talking about reusable water bottles! If you’re thinking about ways to cut back on waste, one of the easiest ways to make an impact is to stop buying (plastic-) bottled water. Throughout the UK, it is estimated that over 38 MILLION plastic bottles are thrown away each day, and that only about half are recycled (The Guardian 2018). That is a crazy amount of plastic with a very short lifespan – think about how long it takes you to drink a bottle of water. Thankfully, this is one of the few problems in life that has a relatively easy solution: but yourself a re-useable waterbottle to carry around with you. You can fill it up at home before you leave the house, at work, and at most cafes out and about. Of course, there might still be situation where you just find yourself in a pinch and need to buy some bottled water, but generally, reuseable water bottles can hugely reduce the amount of disposable bottles an individual goes through in a year. And, as mentioned in the Guardian article linked above, there are plans to roll out a nationwide ‘water-network’, which would make re-filling on-the-go even easier! 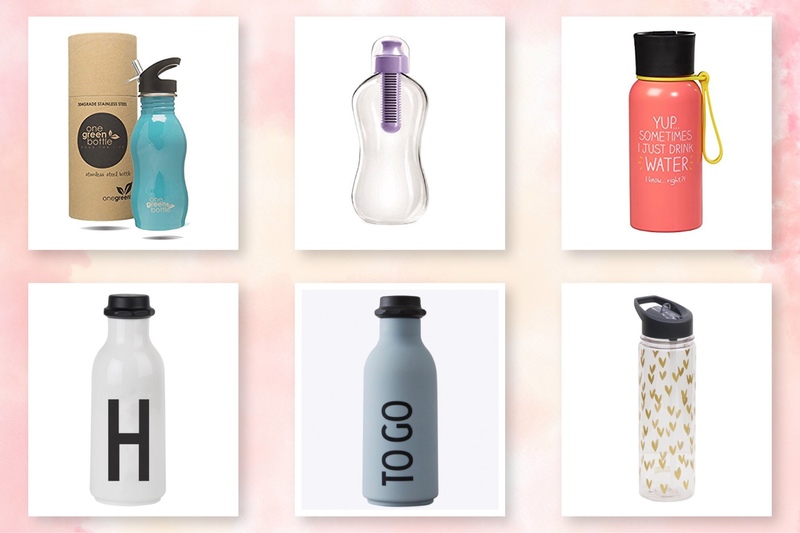 To make choosing your bottle a bit easier, I’ve put together my 12 favourite reusable water bottles for you to browse. 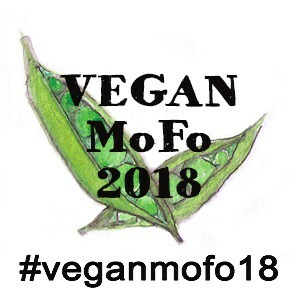 As always, I’ve included a range of sizes and price ranges to suit everybody. Ooh I like this post. I’m trying to get into the habit of using my reusable bottle everywhere. It’s a 750ml glass one from Lakeland, it’s pretty ugly tbh (the silicone cover is a weird green) but I like the glass because it doesn’t hold any smells and it’s nice and big. But I might put a prettier one on my wishlist! Thank you! :) Ooooh I agree. I’ve replaced my plastic bottle with a metal one and it’s a huge difference – no smells and I think it tastes better! I can’t believe how many people throw out their water bottles. Why?! These bottles are cute. I’m a little cheap and only been using second hand/free bottles. The current one is a metal bottle with my husband’s company name on it. I really wanted these cool bottles that are flat and square like a flask. They were made so they could fit in a purse better. Very smart design! I know – why would you ditch something you can use again!? Those bottles sound amazing, I’ve never seen them before. Do you know what they’re called?